Soon time for summer holidays and SpinnVäxa will get a new dance pedagog in the autumn! It’s soon time for summer holidays for Spinn and SpinnVäxa/SpinnUnga. After an intense and absolutely fantastic year we are now recharging for an exciting autumn. The autumn kicks off with SpinnUnga dancing at Kulturkalaset as a part of Twisted Feets Community X at Stora Teatern in Gothenburg. More information will come in the beginning of August. Our international Lab Sweden will follow to kickstart our EU-project that we are managing together with Candoco Dance Company amongst others. 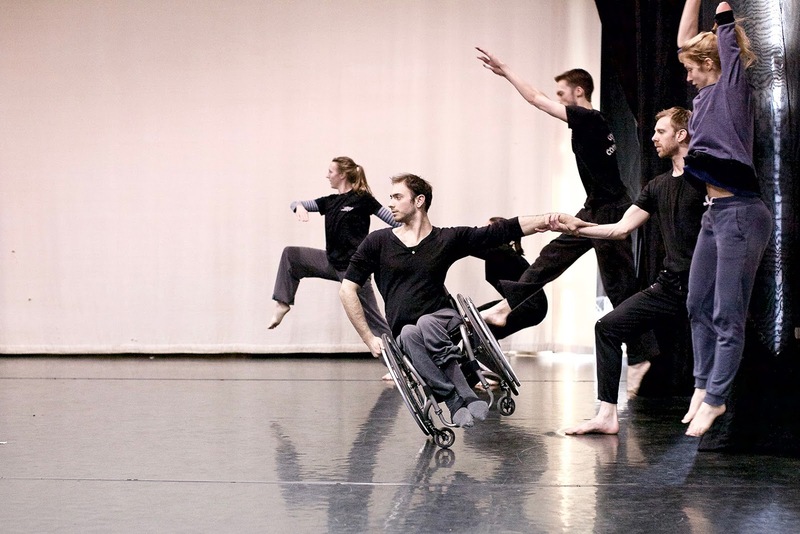 As part of the lab we will host a day of inspiration called Who dares to give space on stage? at Bohusläns Museum 1 September. Read more about the day here. How can we work together to make the art and practice of dance and the stages and arenas for dance accessible and available for more people? And how do we become brave enough to develop dance as an art form together? The day is about developing the art of dance and highlight both the challenges and possibilities, about equal opportunities and equal value. Welcome to an international forum of discussing these questions on an European level! In the autumn SpinnVäxa and SpinnUnga will develop their activity in several ways. SpinnUnga will enter new performance spaces, a whole bunch of new young dancers will join in August and the dancers moves forward to drive the development concerning everyones right to access the stage. SpinnVäxa will have new groups starting as well as a new dance pedagog. We are happy and proud that Linda Wardal will join the team in August – a warm welcome to Linda! Linda is a dancer, choreographer and pedagog with a wide experience both in Sweden and internationally. See you in the autumn – happy summer!